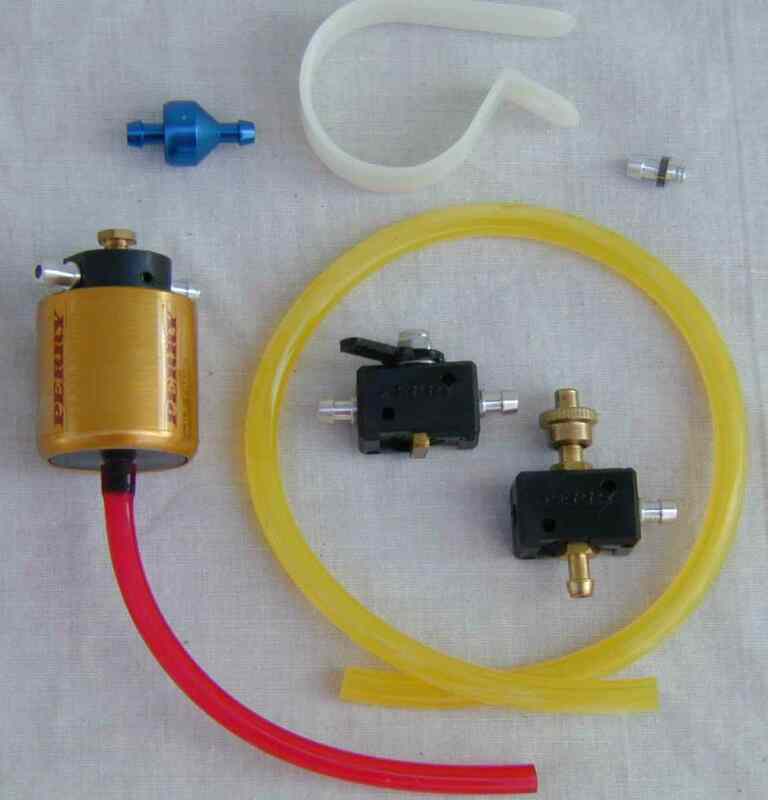 Conley Precision Products provides a variety of valves that help control the fuel and fluids in your system and enhance the appearance, safety and flyability of your model. 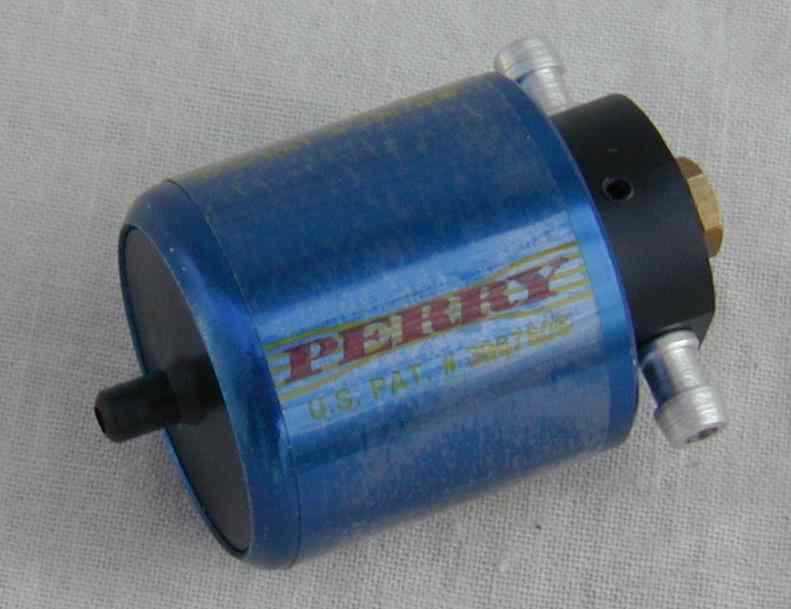 For smoke applications, the VP-2CV Check Valve is necessary to use between the pump and the muffler to prevent the backflow of pressure, residual glow fuel, and oils. The Conley Precision Products VP-RNV-01 with it's "O" ring sealed needle for airtight fuel draw is the absolute final touch for your model. It's the answer for the cowled engine and the ultimate in safety. 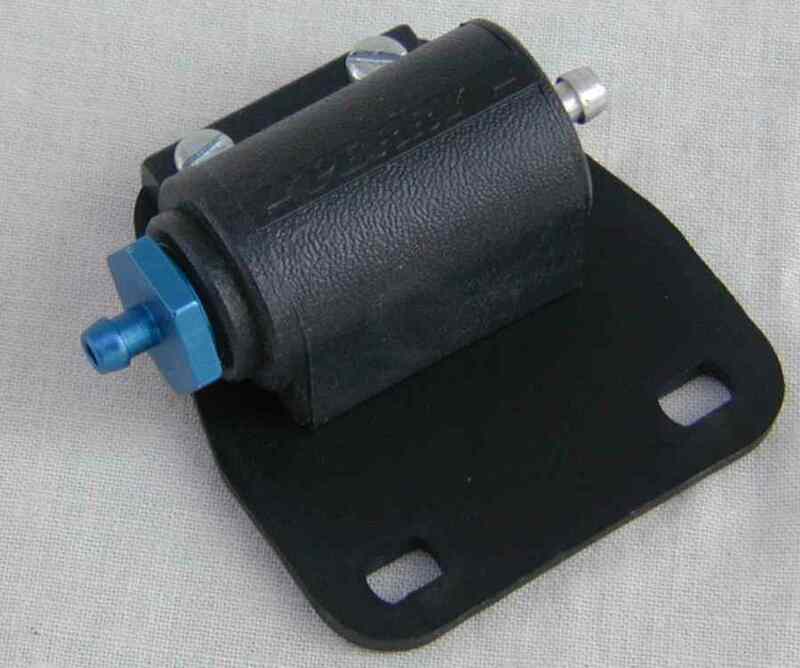 Accessibly mounted to the fire wall, motor mount, or engine cowl, you can now adjust your fuel mixture from a safe distance away from your spinning prop. Can be used with engines from .25 to 1.20. This is the valve to use to turn your smoke on and off while in flight! Unlike our competitor's fuel line "pinch" type valves, which can allow the fuel line to remain constricted when they open, the VP-RSV-04 Remote Smoke Valve opens fully with unrestricted flow to your muffler every time. Uses four "O" rings for positive seal and long life. Adjust your fuel mixture setting while in flight with the VP-IMC-05. Mounts conveniently in the engine compartment, on the firewall, etc.